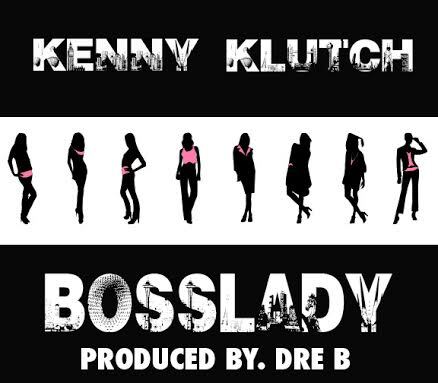 Check out this new track, "Boss Lady" from Boston rapper Kenny Klutch! Produced by Dre B., the song pays homage to all those ambitious women out there working towards their goals! The single also serves as the theme song for Boston TV show Boss Lady News." You can check out more from Kenny Klutch on SoundCloud, and follow him on Facebook and Twitter. 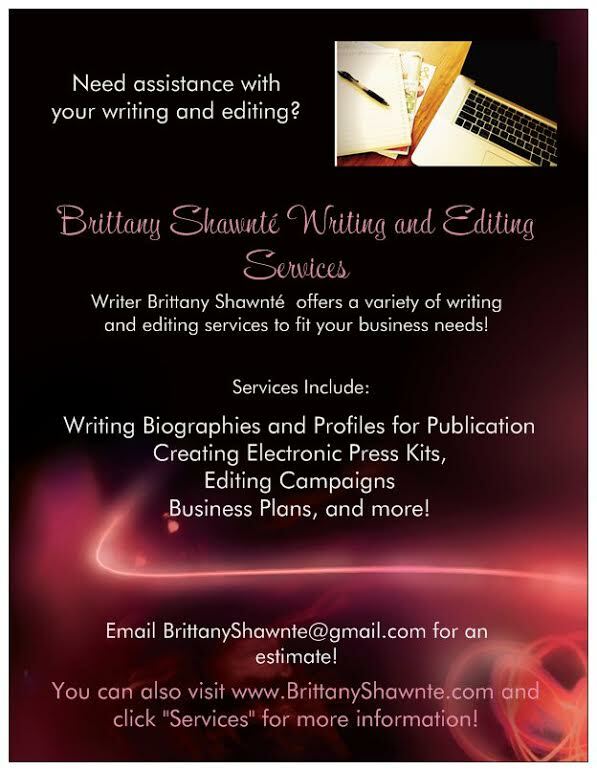 You can connect with Dre B. on Twitter as well!